or contact us and get a private customized tour! We work only with professional licensed guides who love their job! You can book one of our tours anytime, from Monday to Sunday! We offer a 4-hour private tour which includes a walking tour around the city center and a metro visit. A 4-hour tour around the city with a private transport and a guide. The best option for the first day in Moscow! 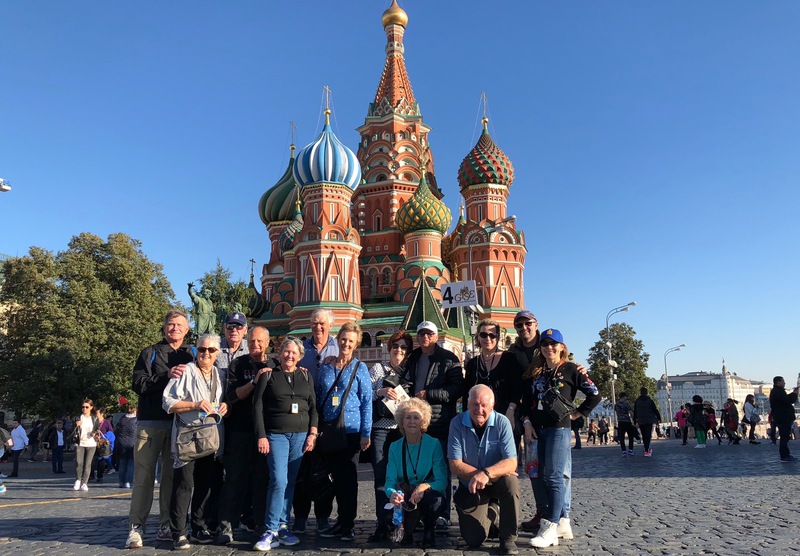 During the tour you will see the grounds of the Kremlin. We offer a walking tour with a private guide. 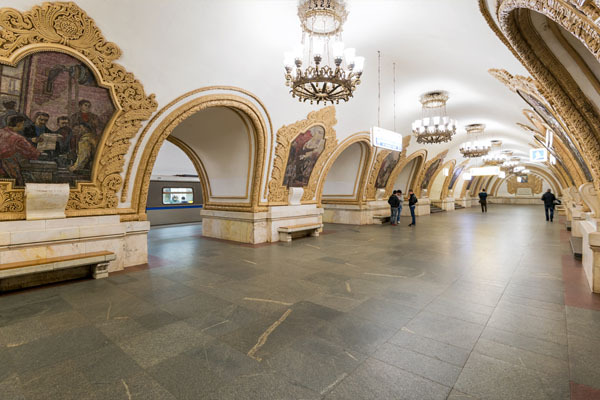 Together with a private guide you will see the most famous stations of Moscow underground. The tour lasts about 2h, you will be picked up at the hotel. 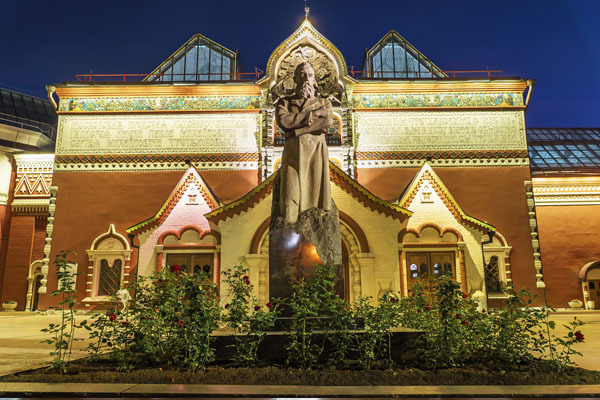 Nowadays the Kremlin is the most famous museum in Moscow and the office of Russian President. 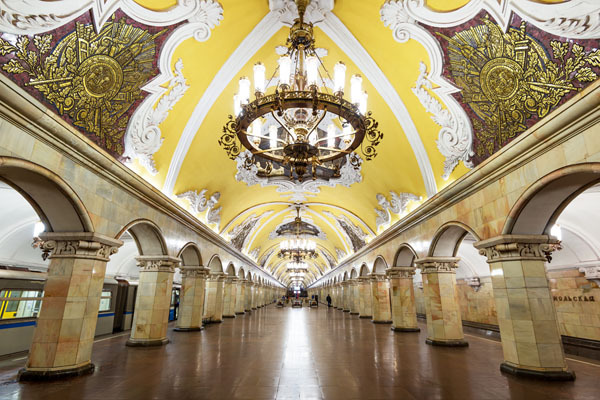 UNESCO listed architectural ensemble of Moscow Kremlin and the Armoury Chamber as world heritage sites. We arrange private transfers for you! 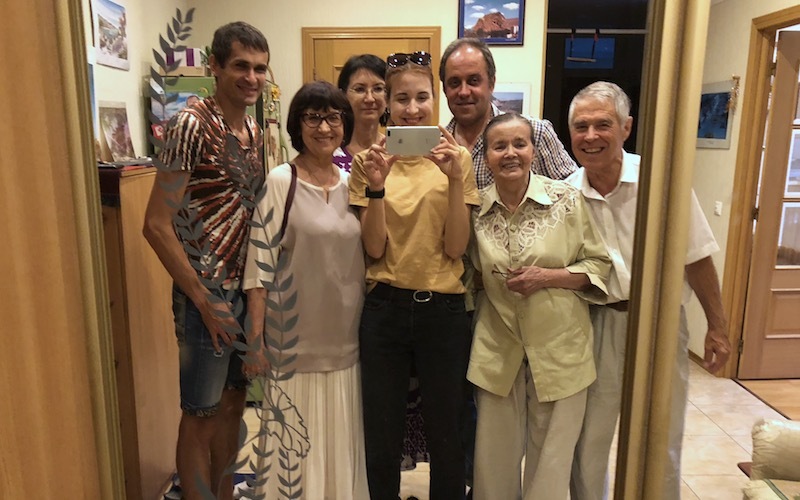 If you want to learn more about modern Russians, you have a chance to visit a real Russian family, see the apartment and have a traditional Russian meal. This a 2-day tour to ancient Russian cities located near Moscow: Sergiev Posad, Vladimir and Suzdal. You will have 3 excursions and stay overnight in Vladimir or Suzdal. It is 3h walking tour which includes food tasting and sightseeing programme. You will have a private guide for the tour.